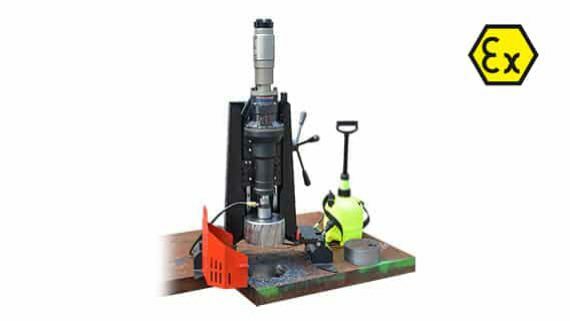 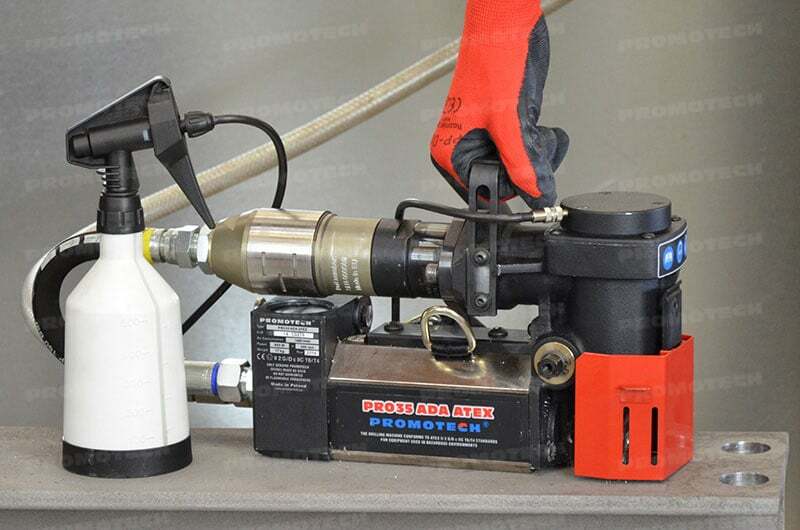 PRO-35 ADA ATEX is an extremely small portable air drilling machine designed for work on any construction site and industrial installations where electric appliances are prohibited for safety reasons. 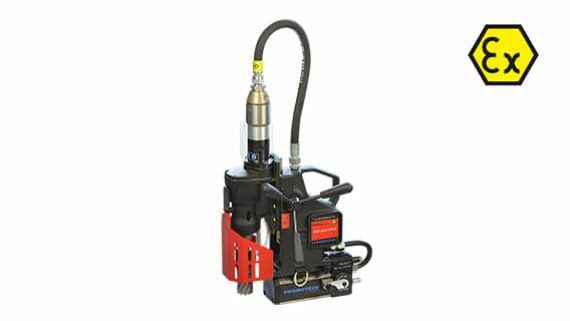 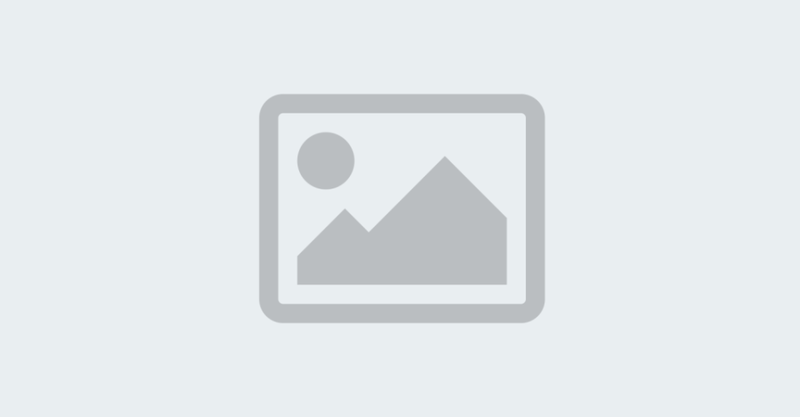 It conforms to ATEX II 2 G/D c IIC T6/T4 Standard for equipment used in hazardous environments. 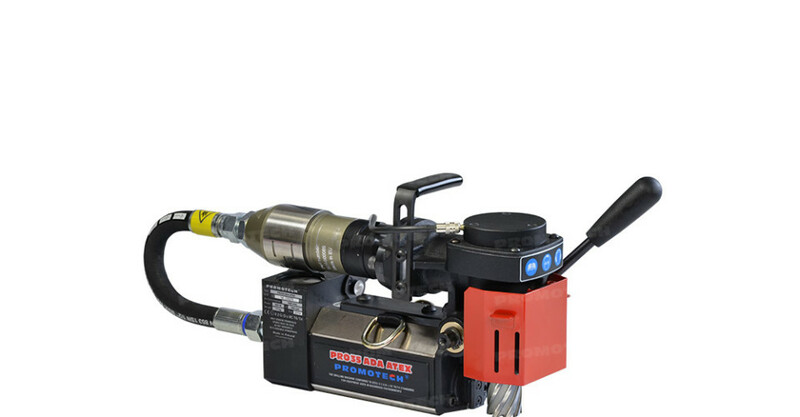 PRO-35 ADA ATEX – Pneumatic Mag Drill conforms to ATEX II 2 G/D c IIC T6/T4 Standard for equipment used in hazardous environments. 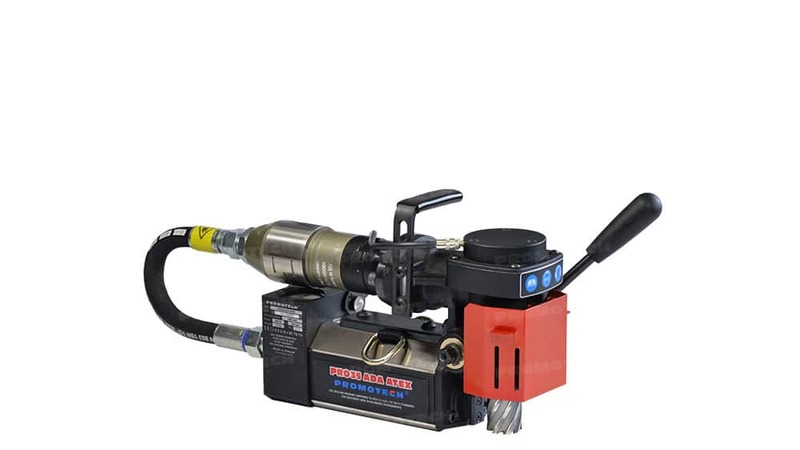 Our ATEX-compliant drills conforms to the highest requirements for tools used in explosion hazardous environments in accordance with norm IM2cXII2GDcIICT6 (80°C) X. 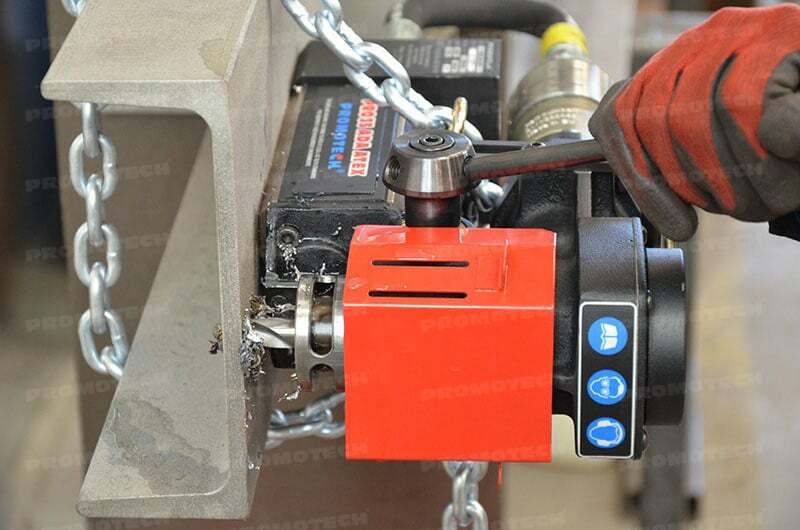 PRO 35 ADA ATEX is perfectly suited to space restricted and hazardous environments such as oil drilling platforms, mining industry, shipbuilding or petrochemical industry. 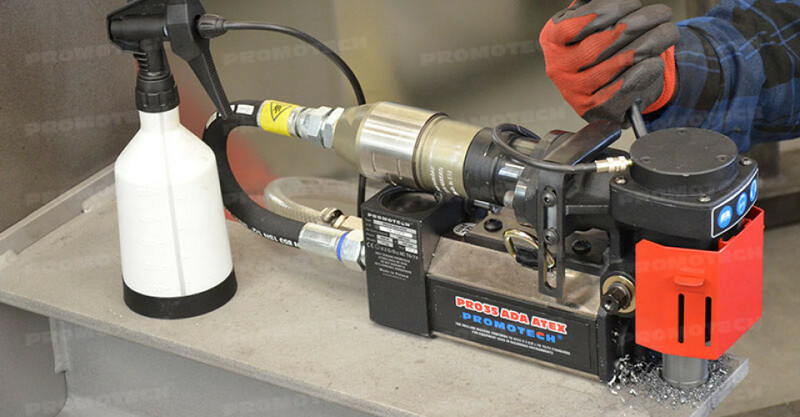 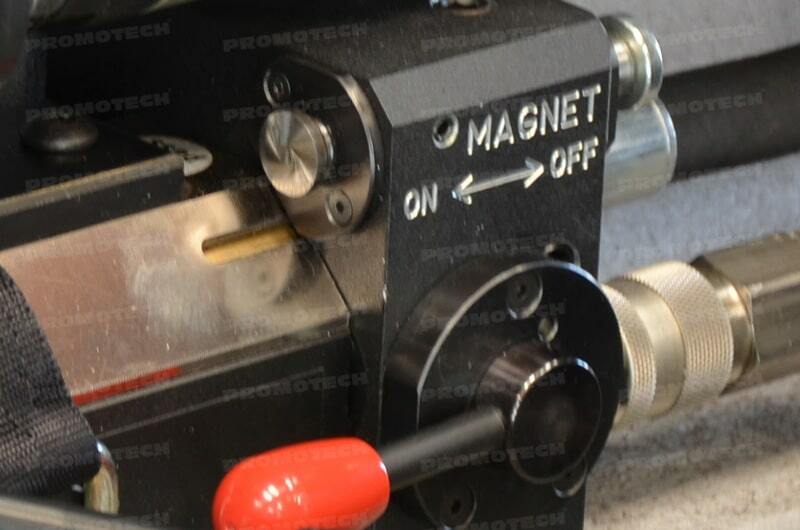 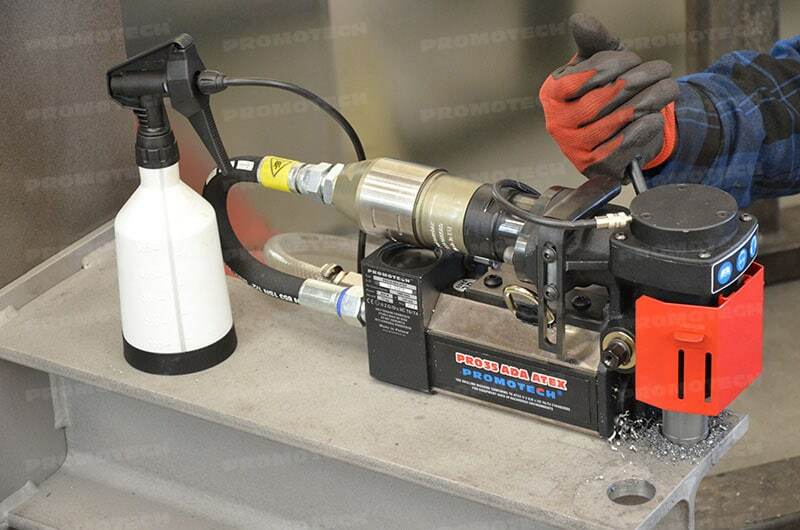 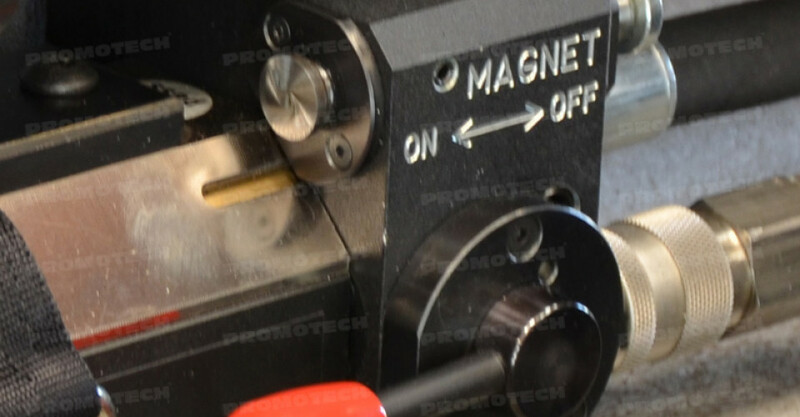 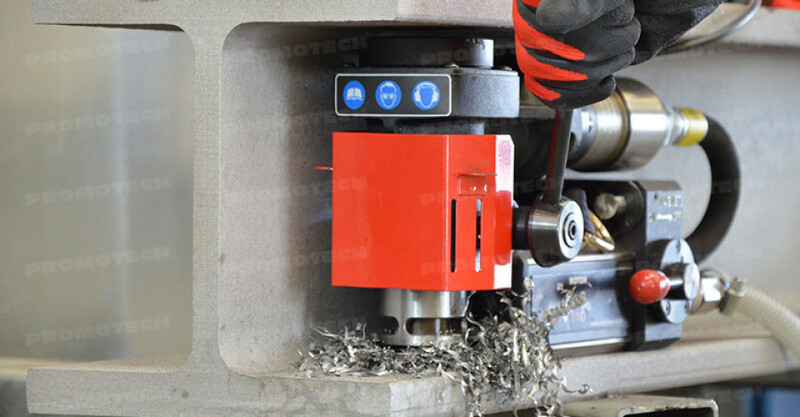 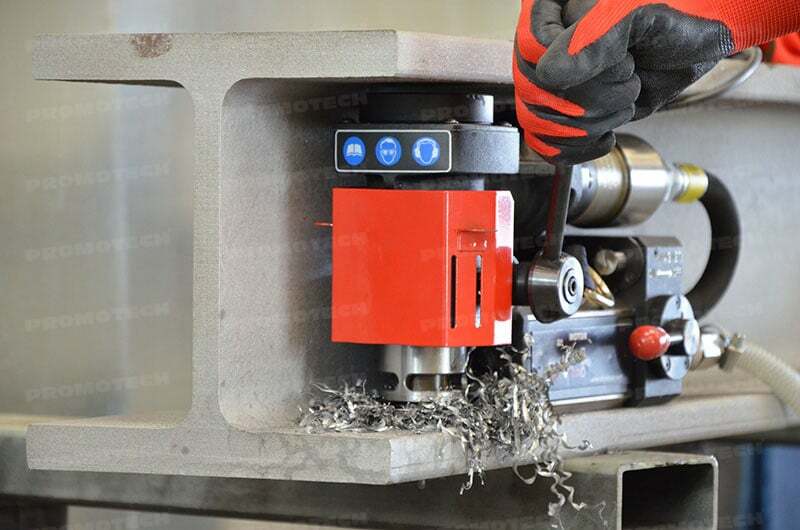 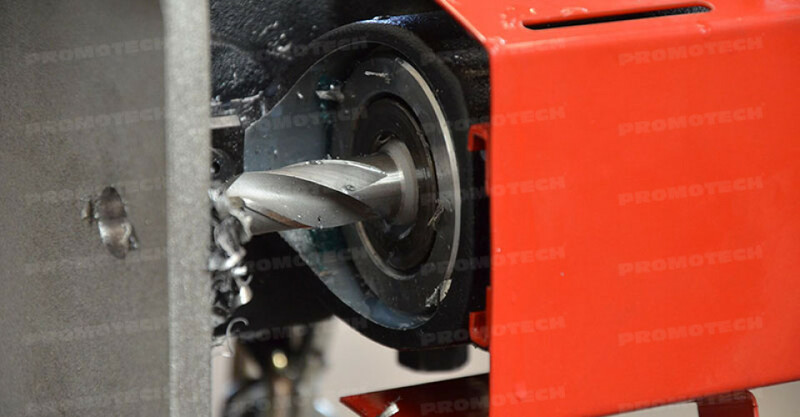 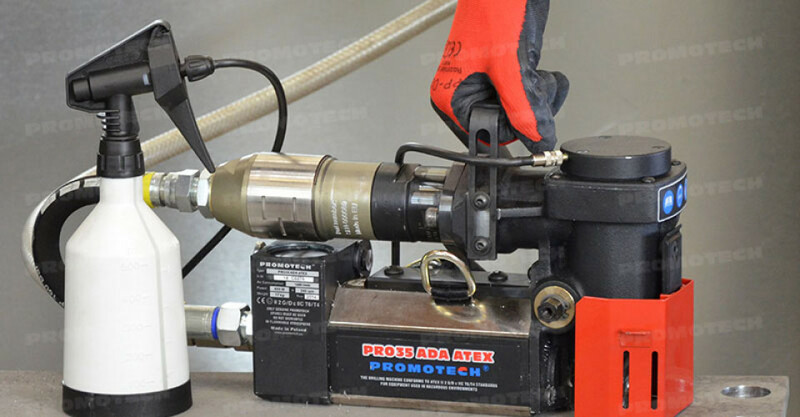 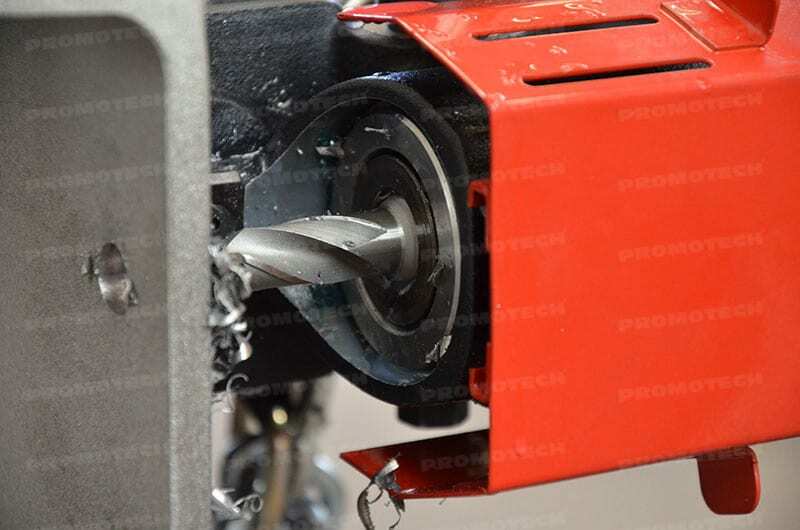 Make sure you are familiar with Promotech PRO-35 ADA ATEX – Pneumatic Mag Drill brochure including technical data and detailed information about this product. 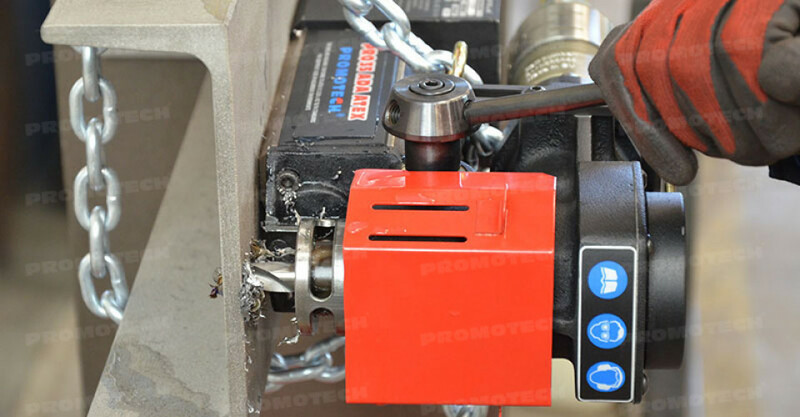 Should you have any further questions we encourage you to send us an enquiry.